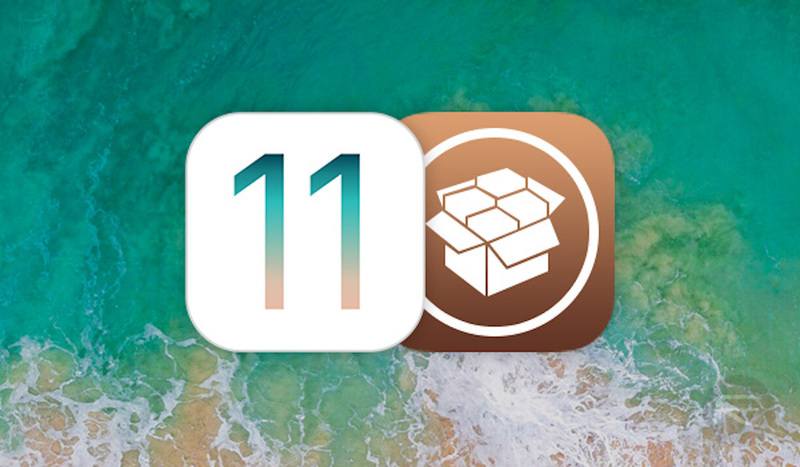 Popular jailbreak tool and filesystem browser Filza took an important step today with the news that it now officially supports iOS 11, making it perfectly usable with the equally awesome Electra jailbreak. While there have been plenty of file browsers around for use on jailbroken and non-jailbroken iOS 11 devices, they have all been forked versions (FilzaElectracuted, FilzaEscaped) of the original Filza tweak, and while we have covered a couple of them recently here at RP, there is undoubtedly something about the official and original version that has us at our happiest. 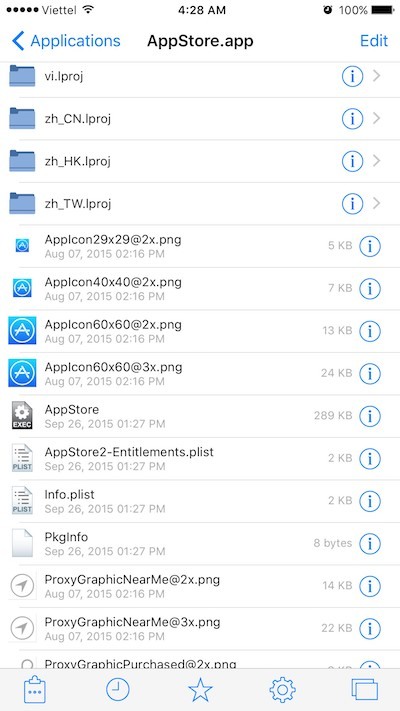 As you can imagine, the feature list for Filza File Manager is pretty comprehensive, and while the Cydia entry for the tweak does not currently reflect its iOS 11 compatibility, we can confirm that it does indeed work as expected, but you must grab it from the developer’s repo at tigisoftware.com/cydia/ by adding it as a source in Cydia first instead of the default repos by Saurik. File viewers: Media player, Hex editor, Text editor, SQLite Editor, IPA Installer, DEB Installer, Web viewer, Terminal …. If you want to get your hands on the original and arguably the best version of Filza then you can do precisely that by heading over to Cydia and grabbing it from the aforementioned repo. If you spend as much time in the iOS filesystem as we do on our jailbroken devices, then you’ll be really happy to have this app in your arsenal. so can u install cracked apps with this?